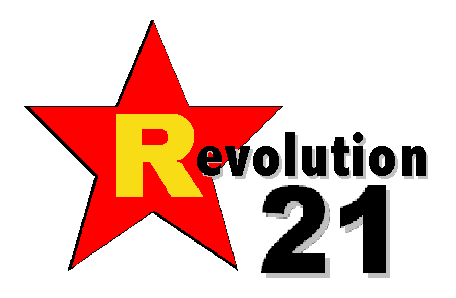 Revolution 21's Blog for the People: Is glorious people's TV. Is funny. Is missing glorious programming of SCTV from years ago. Capitalist boot lickers is making television unwatchable today. Program now is counterrevolutionary offense to people's humor over the collective airwaves. CCCP1 better than running-dog swill people must endure today. Bring on glorious Soviet minicam! Maaaaan, that was - perhaps - my favorite of all the SCTV skits. That episode with "3CP1" breaking into the netweork .... I'm still howling! !